Aug. 17, 2017—Kathryn Dahir, M.D., associate professor of Medicine in the Division of Diabetes, Endocrinology and Metabolism, recently received the Maher Family Grant from Soft Bones Inc., an organization dedicated to providing information, education and support to those affected by hypophosphatasia (HPP). Aug. 17, 2017—The Epic Electronic Health Record System, eStar, will go live at Vanderbilt University Medical Center (VUMC) on Nov. 2 and will enable Medical Center health care providers to prescribe controlled substances electronically. Aug. 17, 2017—Consuelo Wilkins, M.D., MSCI, executive director of the Meharry-Vanderbilt Alliance, has been appointed to a national committee charged with determining how best to return to research participants the results of studies of their blood and other bio-specimens. Aug. 17, 2017—Players from the Tottenham Hotspur Football Club recently visited with children and families in Seacrest Studios at Monroe Carell Jr. Children’s Hospital at Vanderbilt. Aug. 17, 2017—Sean Donahue, M.D., Ph.D., Sam and Darthea Coleman Professor of Pediatric Ophthalmology at Vanderbilt, recently received the Bonnie Strickland Champion for Children’s Vision Award.  Aug. 17, 2017—Uninsured people who needed surgeries for debilitating hand conditions got that help because a team of Vanderbilt University Medical Center (VUMC) employees volunteered their services.